Whether you drink tea for the flavor, aroma, or various benefits, there are tons of different teas to choose from. People’s Pharmacy offers popular and beneficial teas that can satisfy that tingle for the perfect tea. This great brand of tea has over 100 botanicals that create over 60 delicious varieties of teas. Currently People’s Pharmacy provides 23 types of Yogi Tea. Here’s how you can break down which tea is right for you at any given time. 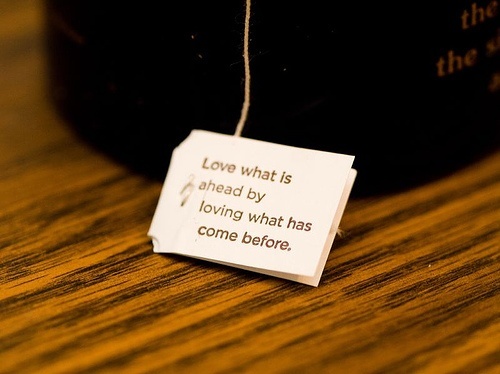 Not only does the tea taste great but each individual tea bag has a great message displayed on the tag. You can sip your tea while reflecting on an uplifting and inspirational message! Look forward to our featured Yogi tea to give you more information on each individual tea blend! Want to learn more about Yogi Teas and all its health benefits? Visit their online store at https://www.yogiproducts.com/.